Lean is about increasing value to your customer. Often times, this requires you to eliminate waste in the process. However, if you don’t understand your customer needs, you might sub-optimize the process in an attempt to make your work easier. However, if you are not careful, you can actually ADD waste to your customers, thus decreasing the value you provide. That is the complete opposite impact you intended, even though you had the right intentions. Here are some good examples of sub-optimization that you can share in training classes or conversations. I’m sure you have some good examples of your own. Please share them in the comments section below. The Finance department provides a weekly and monthly scrap report to the production managers. 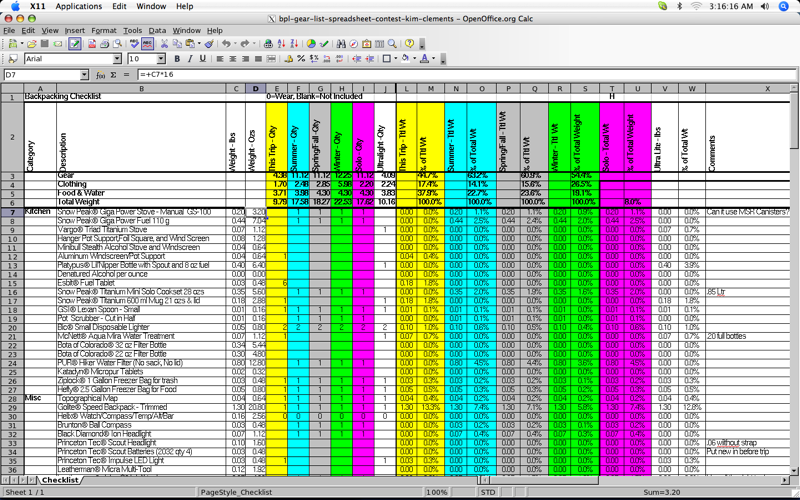 The data is in a single spreadsheet file, with filters on the top of key columns (work center and manager). Each manager goes in and searches the report to filter by their name, look at the scrap items, and review them. Some of them create their own pivot table to be able to sort and filter all the data. Each month is separated into unique tabs (pretty common in finance reports), which makes it difficult to look at data over the whole year. 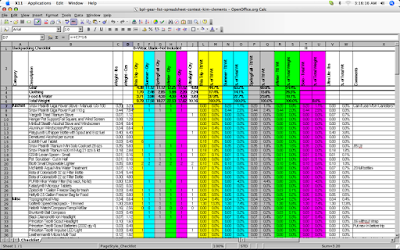 The finance person did not want to spend an extra 10 minutes each time creating the pivot table report and combining the new data with the existing data for the entire year in one spreadsheet. However, when we look at the full impact of time for the entire company, each production manager is required to create their own pivot table (5 minutes each), or they spend extra time filtering the data (not as efficient as a pivot table), or they completely ignore the report, since they find it hard to analyze. So the finance person saves themselves ten minutes each week, but this time adds at least an hour to the entire organization, and not everyone is taking action on the data, which is an even bigger waste. Each month, an email is generated from the document control group with a list of procedures that were revised recently. At least 1000 people are sent this list. They were asked to provide a quick summary of the change made in each document, so we could decide if it was something we needed to investigate or read in more detail, or if we could ignore it. He said it would add about an hour’s worth of his time to do that, so he refused. However, if we assume that 10% of the distribution is actually interested in these changes, that means at least 100 people are clicking each of the procedures and scanning through to find the revision change summary. If we assume that takes 5 minutes to complete, then 500 minutes (8 hours) have been wasted in the company. So the document control group saved themselves one hour of work, but added 8 hours of work to the company, and many people did not get the updates they needed, which is a huge waste. If they did provide a summary, they might actually increase the number of people on the distribution who learn about the revisions, and therefore proceed to click the links to read the updates. I needed to have a website updated, so I contacted the information technology (IT) person responsible for the task. I have this task performed a couple times per year, so it is infrequent. The individual said they could take care of it, but I need to submit a ticket for them to work on it. I agreed, and called the help desk line to submit the ticket. After 30 minutes of discussion with the help desk support person, I finally got the ticket submitted. I was very frustrated. The company wasted 30 minutes of my time, and 30 minutes of the help desk’s time to get the ticket entered correctly. This was due to the complex nature of the work being done. The person who was going to be doing the work could have probably entered the ticket themselves in about 5 minutes, since they knew exactly what was needed to be done. So they saved themselves five minutes of work, but added one hour of waste to two other individuals. As you can see, the key message is to understand what things you do that are valuable (value added) to your customer, and what things are not valuable (non-value added). Only eliminate the non-value added, or you could make your customer’s upset and frustrated. How many of the 50 Best Practices for Process Excellence has your company implemented? November 29, 2012 bizpi Comments Off on How many of the 50 Best Practices for Process Excellence has your company implemented? June 13, 2011 bizpi Comments Off on Six business improvement ideas you can implement today! BPI is a Certified B Corporation! So what does that mean? February 4, 2018 bizpi Comments Off on BPI is a Certified B Corporation! So what does that mean?